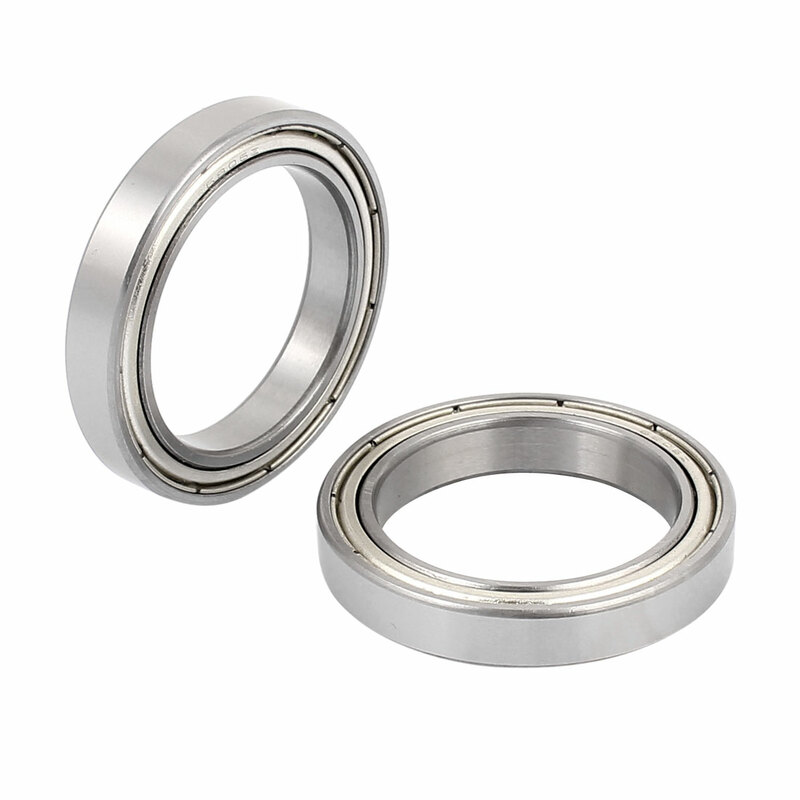 This is a deep groove ball bearing, made of Bearing Steel, double shielded design, to protect the bearing from dust or any possible contamination, also bearing is pre-lubricated with grease. Used widely in industrial machine, motorcycle, automobile, power tools and mechanical equipment and other kinds of field. Color: Silver Tone; Outside Diameter: 42mm / 1.65"
Inside Diameter: 30mm / 1.2"; Thickness: 7mm / 0.27"
Model: S6806Z; Overall Width: 6mm / 0.24"